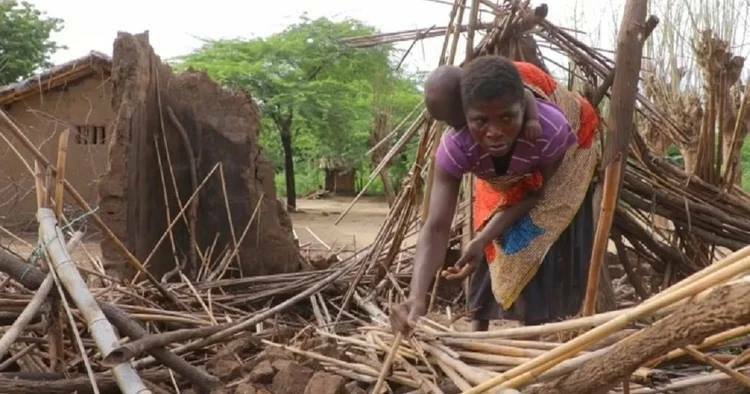 More than a hundred people have died 1.5 million mare have been displaced in three southern African countries after Cyclone Idai made landfall in Mozambique a few days ago. On Friday, Executive Secretary of the Southern African Development Community Dr Stergomena Lawrence Tax, said during the opening of the Council of Ministers Meeting in Windhoek that the region has learned with great sadness about the unfolding disaster and expressed solidarity with the people of Mozambique, Malawi and Zimbabwe after floods in these countries led to fatalities and left thousands of people displaced. Zimbabwe’s Ministry of Information said on Saturday that the deaths were mainly from Chimanimani East, including two students, while at least 40 other people have been injured. Jacob Mafume, spokesman for Zimbabwe’s main opposition Movement for Democratic Change party, warned that there was a “serious humanitarian crisis” unfolding in eastern Zimbabwe districts. In Mozambique, where Idai made landfall on Thursday, at least 19 people died and about 70 were severely injured. The storm hit with wind gusts of about 160 kilometres per hour, causing ocean waves of up to nine metres high. The cyclone was expected to dissipate on Saturday in Mozambique, but that countries weather service said the storm will continue to wreak havoc until Monday. Local officials in Mozambique said that heavy rains earlier in the week, before the cyclone struck, had already claimed another 66 lives, injured scores and displaced 17 000 people. When the cyclone hit Mozambique, authorities were forced to close the international airport in the port city of Beira after the air traffic control tower, the navigation systems and the runways were damaged by the storm. 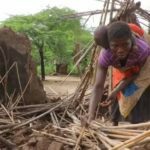 Heavy downpours in neighbouring Malawi this week have also affected almost a million people and claimed 56 lives there, according to the latest government toll. South Africa’s military said in a statement on Saturday that it has sent in aircraft and ten medical personnel to help in Mozambique and Malawi.